Are you ready to find the most interesting way to trap raccoons? Play the game and think with your head! 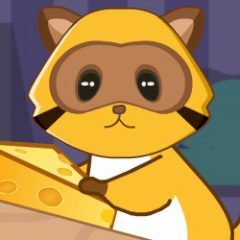 The goal of this game is to trap as many raccoons as possible by using tools on the screen. Figure out the best way to use them and trap the creature!